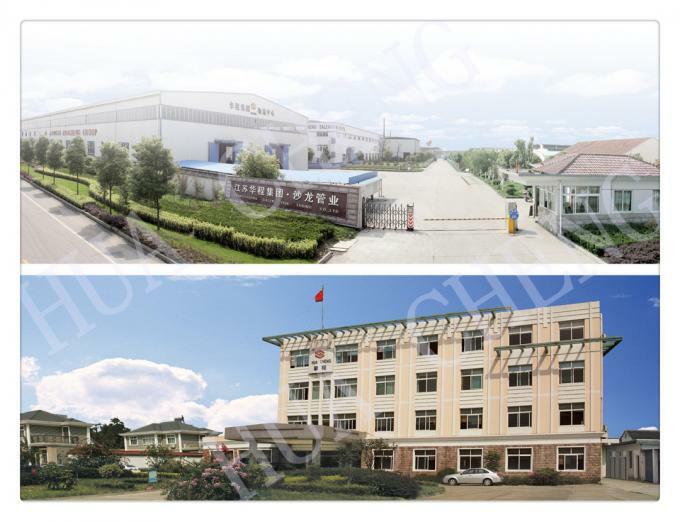 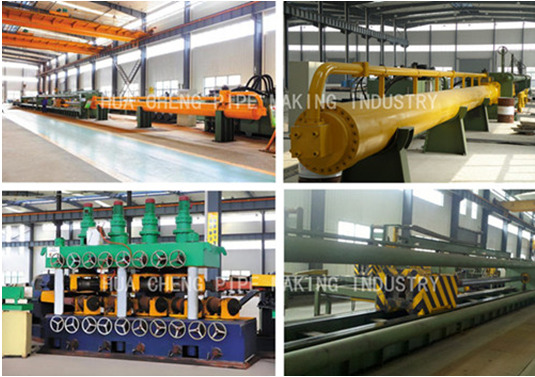 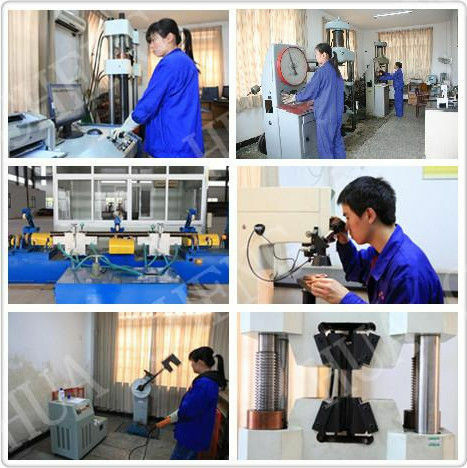 Inspection and Test: Chemical Composition Inspection, Mechanical Properties Test(Tensile Strength, Yield Strength,Elongation, Flaring, Flattening, Bending, Hardness, Impact Test),Surface and Dimension Test,Nodestructive Test, Hydrostatic Test. 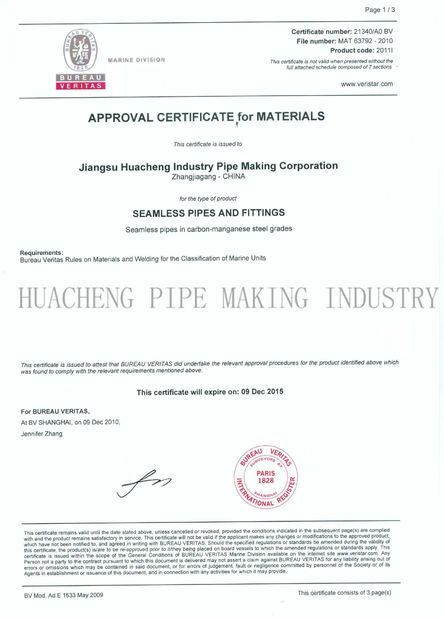 Mark: As per customers’ requested. 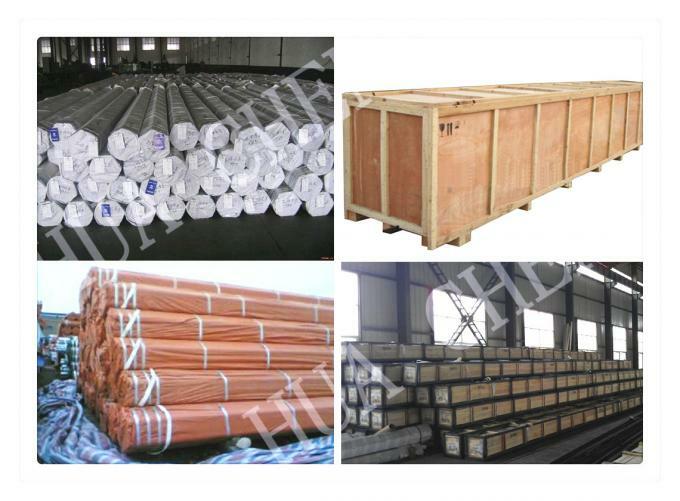 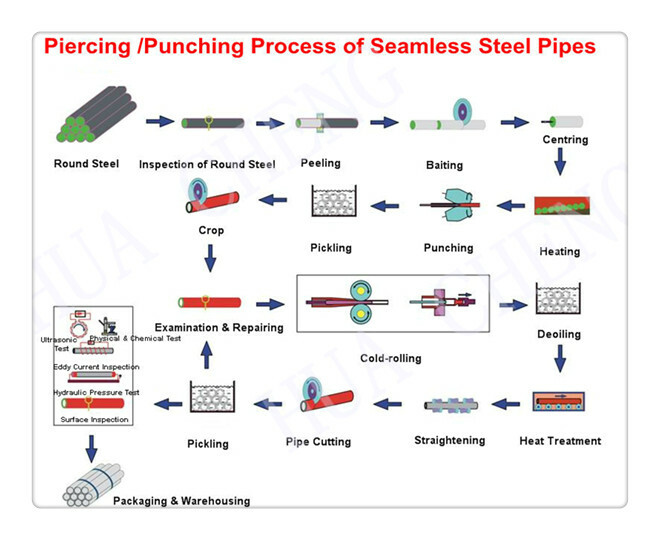 Delivery Condition:Annealed, Normalized, Normalized and Tempered. 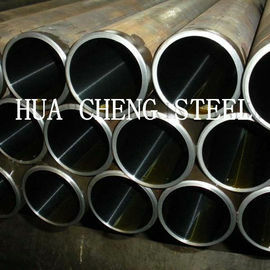 Material: 20# 45#,16Mn St45, St52, 25Mn,27SiMn, SAE1026.SAE1518 etc. HuaCheng produce high quality hydraulic cylinder for our customers globally. 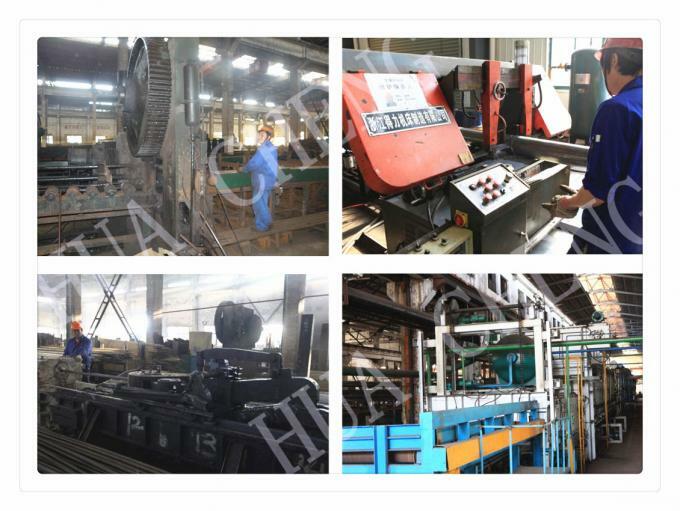 Now having all kinds of advanced equiments morn than 200 sets, such as :hole grinding machine made in American, full-fuction machine, computer checking platform and so on. 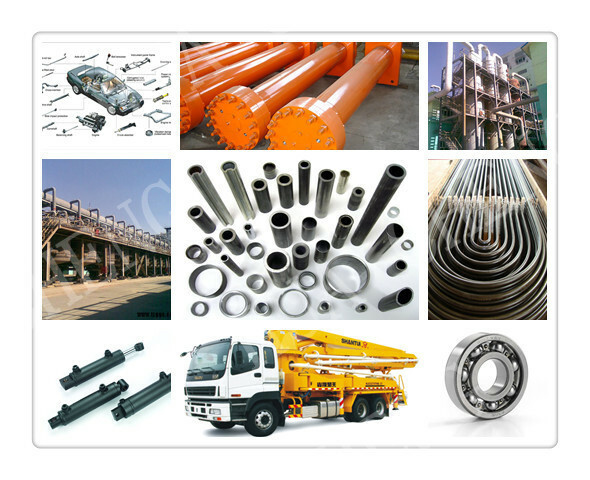 We can also provide the all kinds hydraulic cylinder parts. 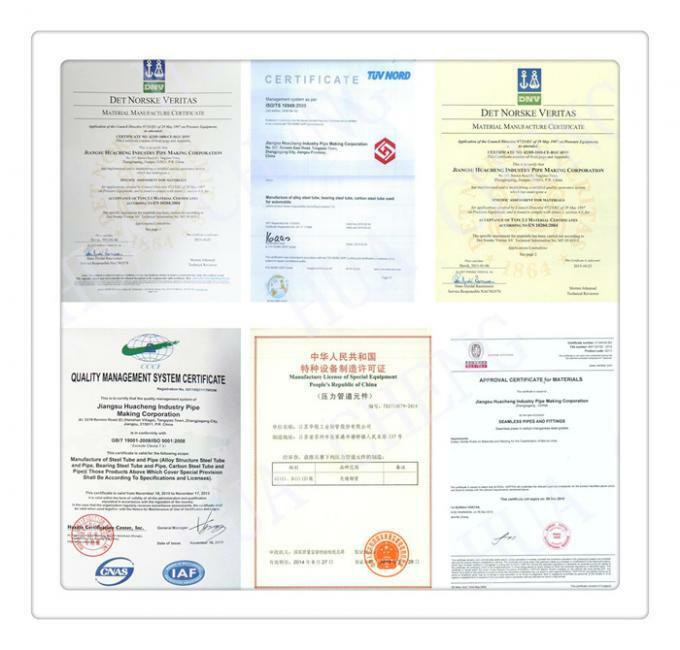 Our whole set hydraulic cylinder system with multi-protection can protect the safety of worker &truck and cargo. 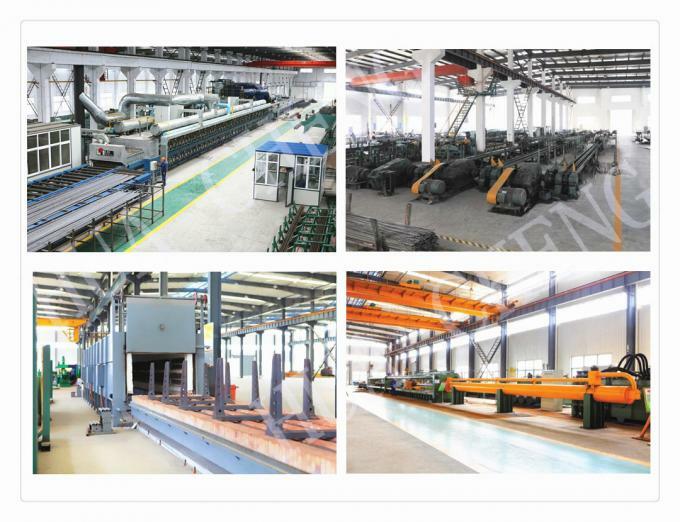 Specialized system configuration that greatly improve work efficiency and reduce system weight . 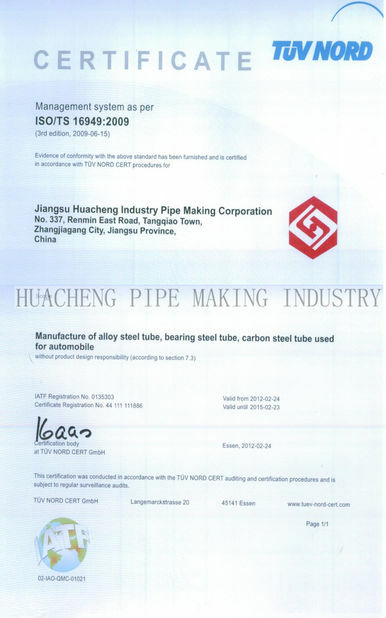 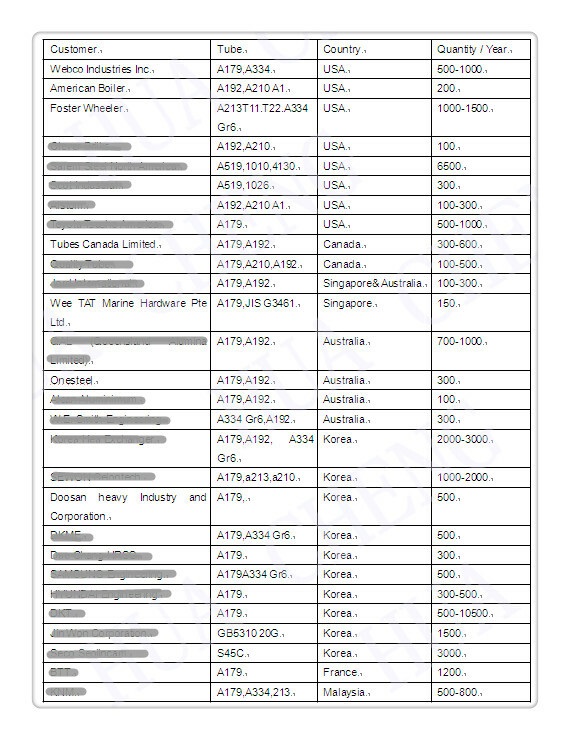 Our products are widely used in hydraulic and pneumatic power systems,petro-chemical and metallurgical fields, CNG cylinder productions and so on..
Huacheng Pipe Making Company is one of the largest seamless steel pipe manufacturers in China.We’ve passed API 5L,API 5CT, PED, BV, TUV certification and ISO quality system certification.With good quality and competitive price, we believe we could be your reliable supplier.